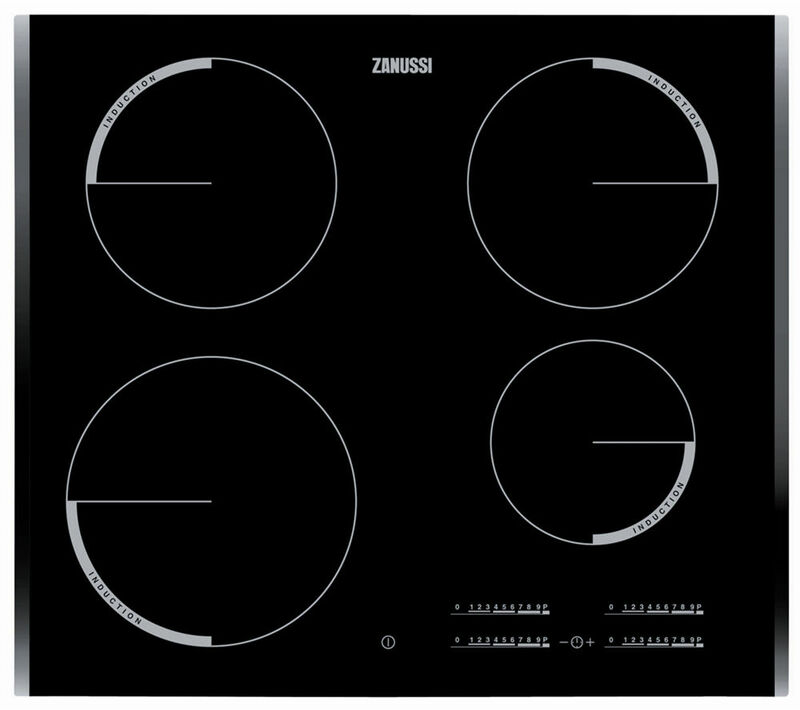 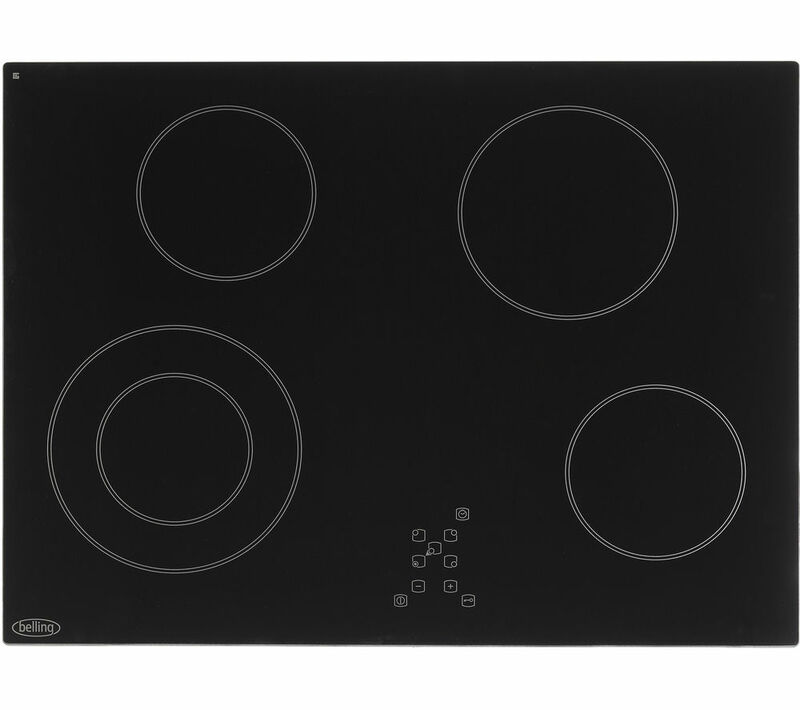 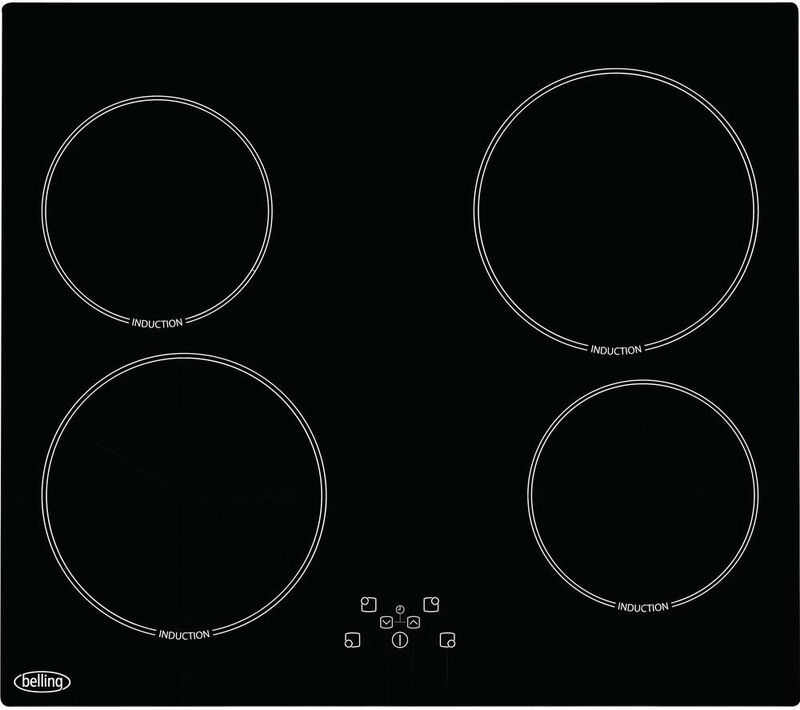 Look below for cut-price listings available online at the moment for hob in Cookers & Ovens including these related brands: ZANUSSI, BELLING, NEW WORLD, BEKO, HOTPOINT. 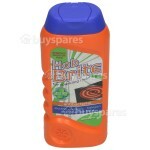 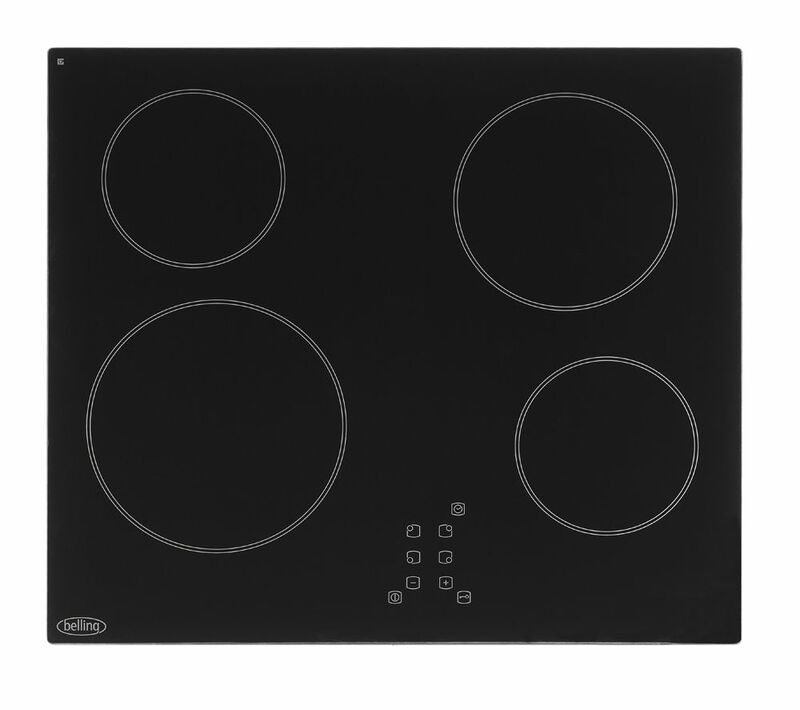 To reduce the number of results for your hob results on this page, you should use our sort, refine by category, find comparisons or even view Amazon products, or reduce the number of results by changing your keyword in the search form above. 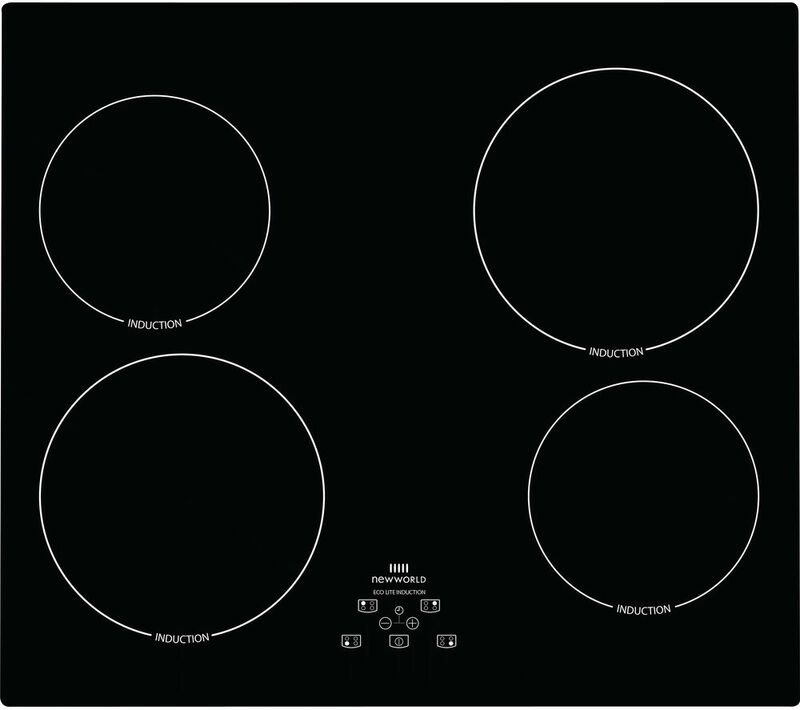 Either way, we have done our best to help you solve your Cookers & Ovens case, and you should solve the case.